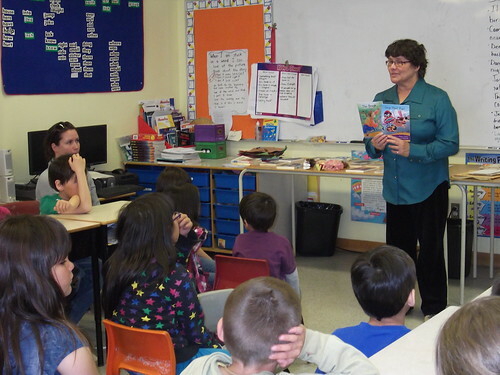 TD Canadian Children’s Book Week has wrapped for another year, and Alison Lohans is safely back home in Saskatchewan. Alison also had the pleasure of speaking to journalists. The product of one such interview–with Labrador City’s The Aurora–is this lovely profile in which Alison reveals sources of inspiration and memorable fan encounters.